According to figures released by Eurostat on Monday, the Greek real estate market is on a steady year-on-year decline over the last quarter of 2016. 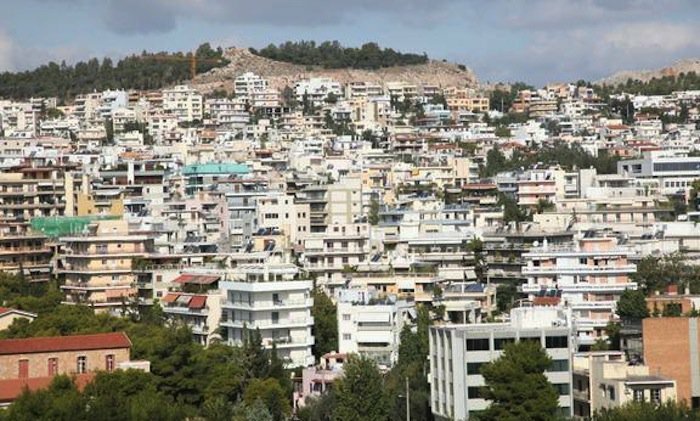 Bank of Greece statistics reveal that property rates in Greece have decreased by 0.6 percent in Q4 last year, lagging behind its EU counterparts. Experts say that it is expected that the understanding Athens has reached with creditors will help the Greek market and economy avoid the worst.